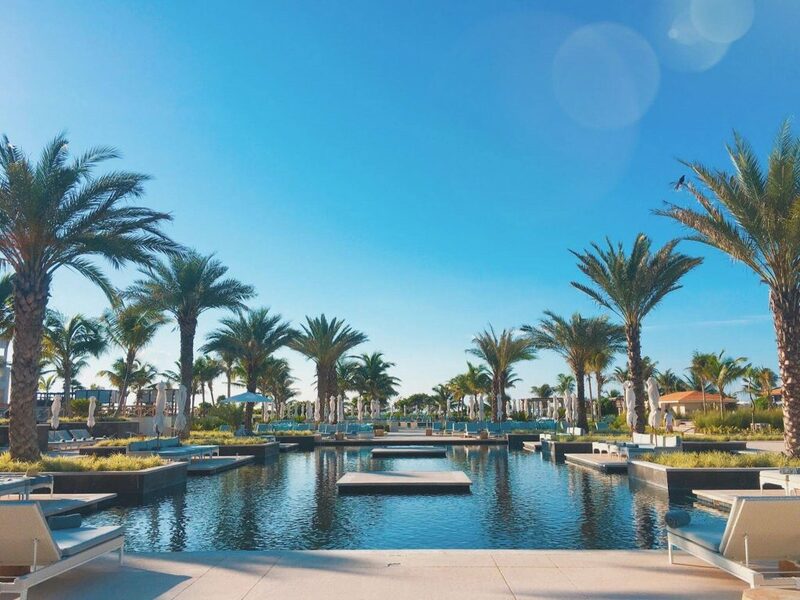 We just returned from the WOW Specialist destination wedding certification for both UNICO destination weddings and Hard Rock Resorts destination weddings (we’ll discuss Hard Rock in a separate post). 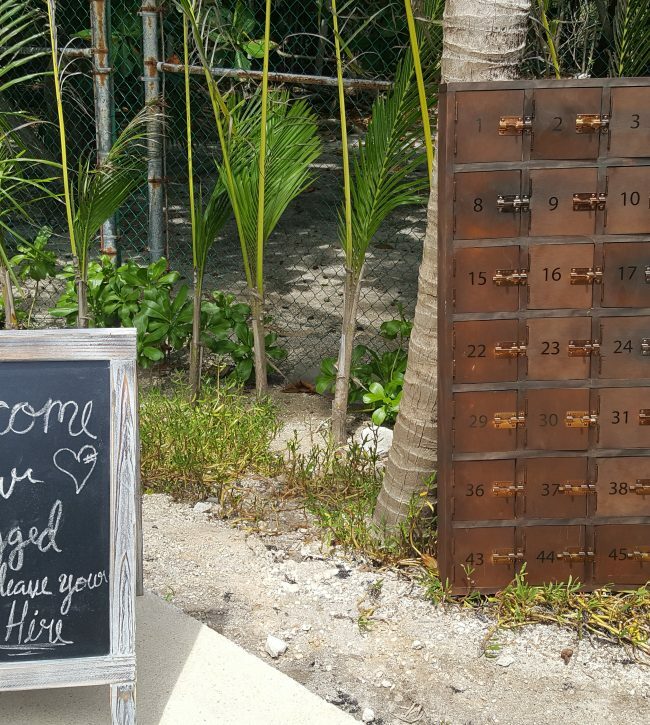 We’ll be totally honest, we fell in LOVE with UNICO Hotel and UNICO destination weddings! Head over heels, never want to come home, pictured our own vow renewals type love. 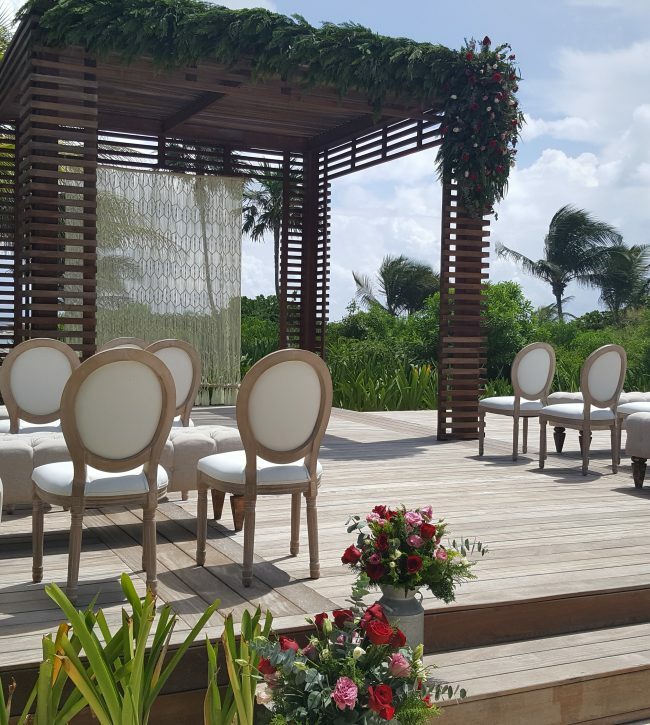 Since UNICO’s opening in early 2017 this new concept all-inclusive has not disappointed. During our stay we relaxed poolside, enjoyed an authentic Mexican lunch, sipped expertly crafted cocktails and savored every sun filled moment. FINALLY we had a chance to experience this hip, modern, Mexican hotel and we are happy to report back that UNICO delivers…BIG time! 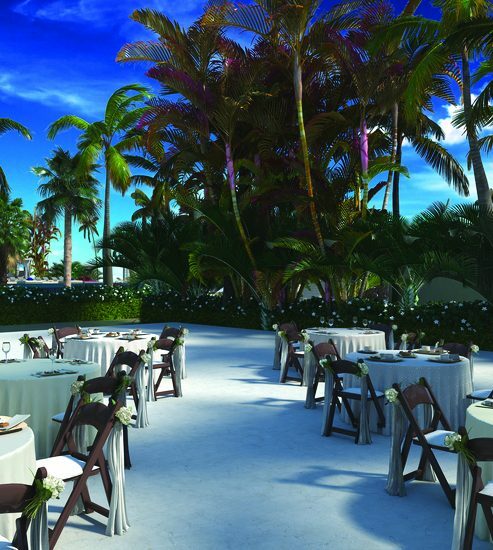 Which makes a UNICO destination wedding perfect for a bride wanting more than the typical all-inclusive resort wedding. 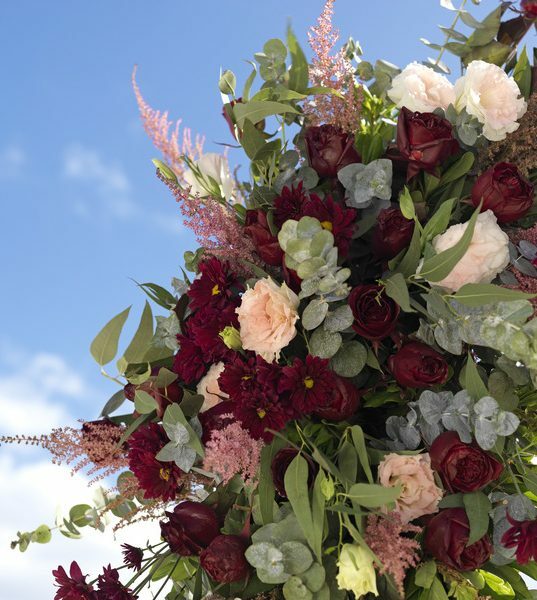 Marylen Exposito is the creative mind behind the design of UNICO 20°87° experiential wedding packages. 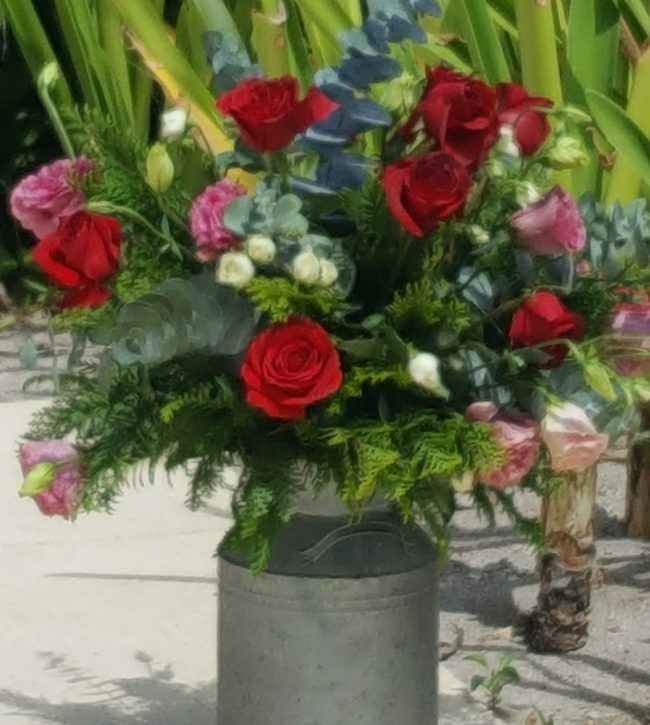 Marylen is an award winning, South Florida wedding planner whose work has been featured in Style Me Pretty and Enchanted Brides and whose creative style offers a touch of fairytale with a pinch boho chic. 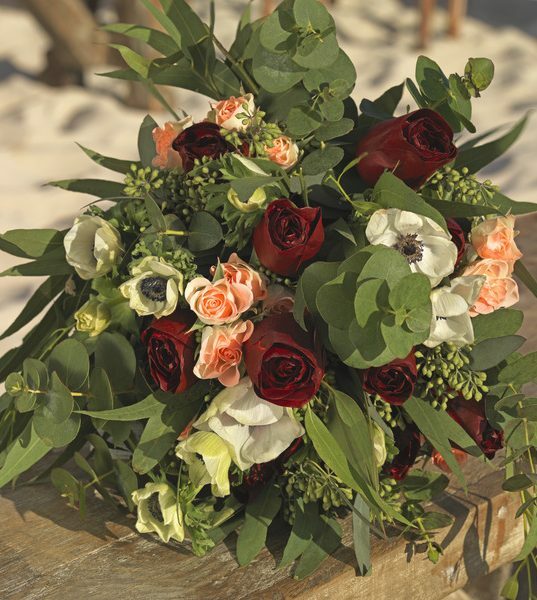 The UNICO destination wedding collection features personalized details with regionally inspired touches to make each destination wedding at UNICO feel exactly as it should. A truly special, one of a kind event. 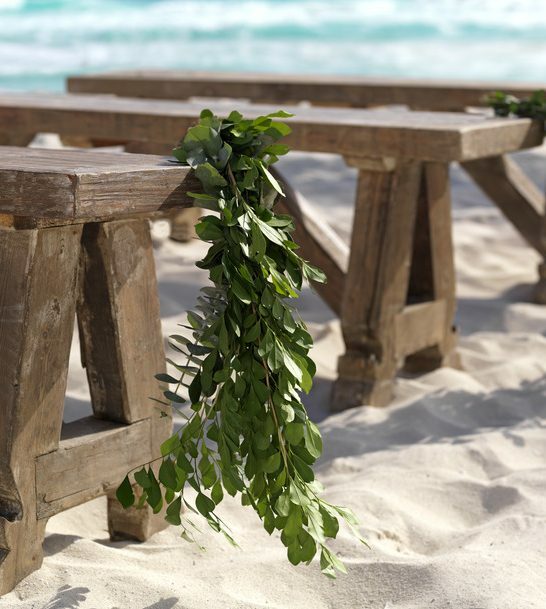 UNICO’s new take on the classic beach wedding offering a fully immersive experience. 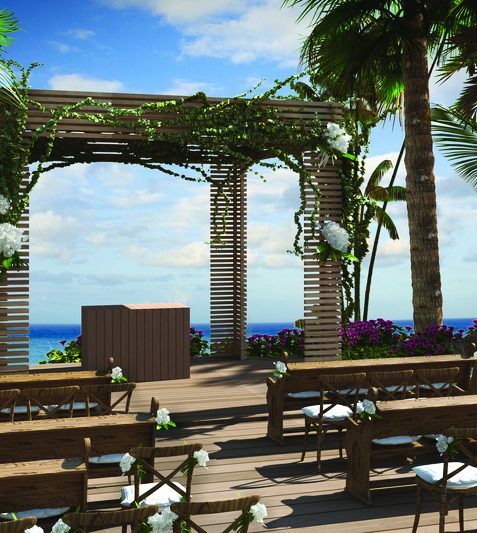 Expands on the Riviera Maya Experience with a deeper level of personalization. Immersive wedding experience taken to the next level. 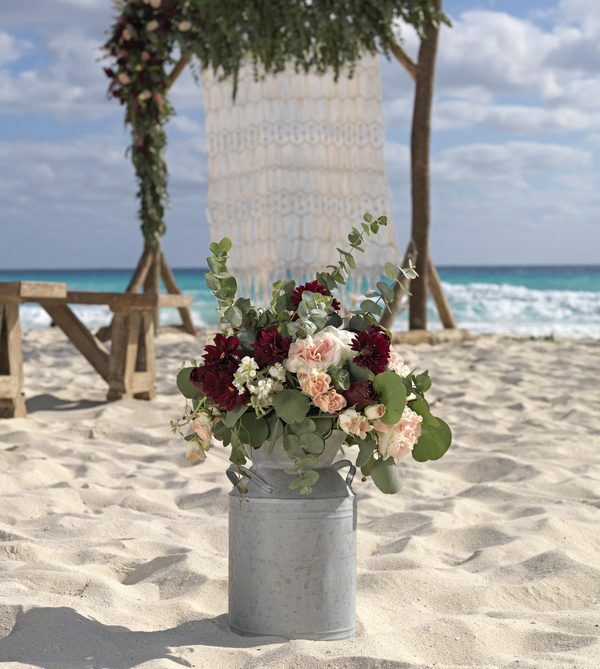 The 20°87° Experience weaves in Unico destination weddings Proud Local spirit with Riviera Maya’s natural elegance to create a setting unlike any other. Of course you are not limited to just what is offered in each package. 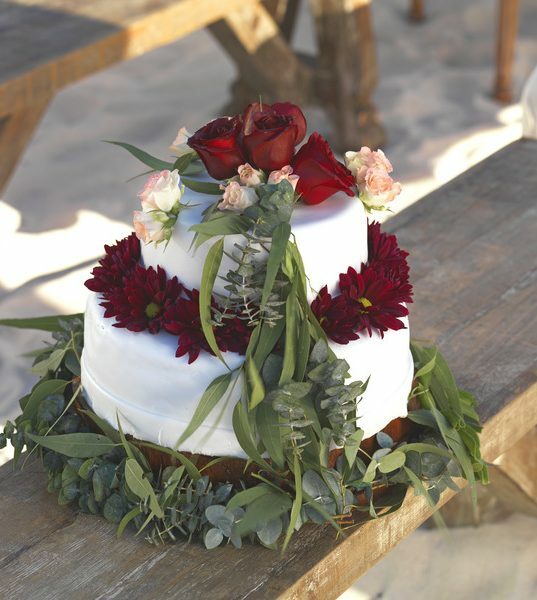 That is the beauty of UNICO destination weddings. Each aspect is completely customizable. You can start with the complimentary option and add elements that are most important to you. Or you can take the luxurious inclusions of the 20°87° Experience and elevate that further with different design elements and experiences. 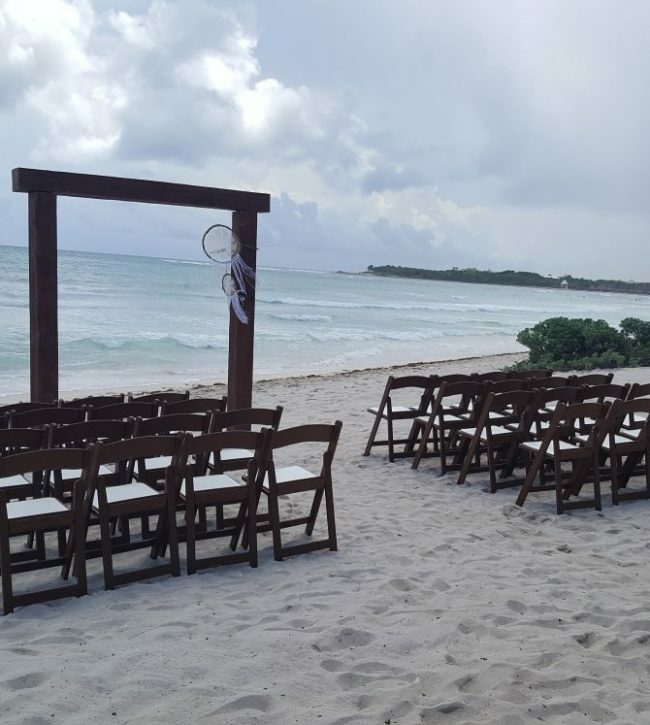 UNICO destination weddings can range from intimate elopements for just the two of you or large group weddings full of family, friends and new memories to be made. 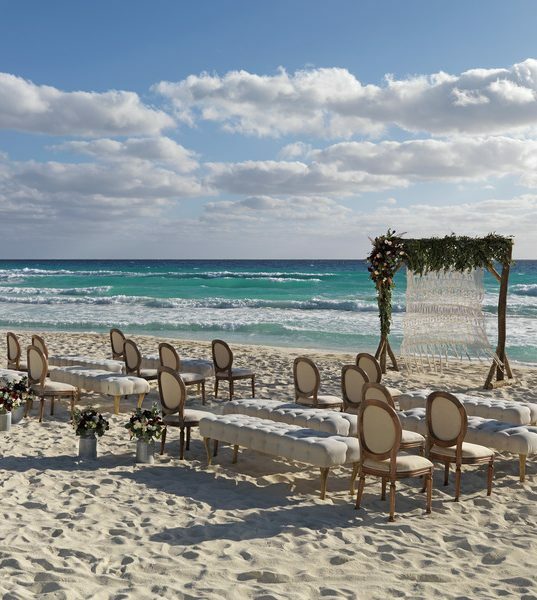 For wedding groups beginning at 10 rooms (minimum of 3 nights or longer) couples can accrue amenities based on the size of their group and number of room nights. These amenities range from complimentary rooms, complimentary upgrades, and complimentary private functions (food and beverage). All rooms would need to be booked through the same source (i.e same WOW Specialist like Dreams and Destinations or same tour operator, etc…) in order to count as a group. 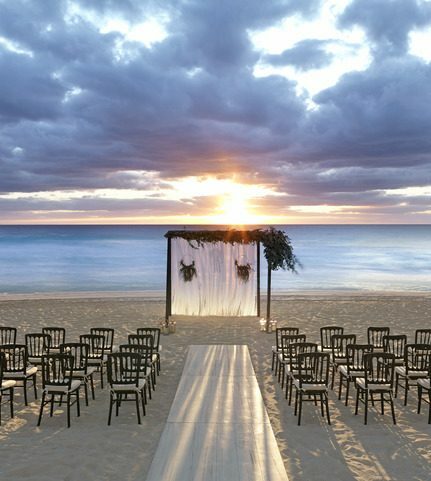 This entry was posted in Adults Only Resorts, Destination Weddings, DestinationWeddingPlanners, Mexico and tagged destination wedding specialist northern va, destination wedding specialist washington dc. Bookmark the permalink.